KOBE! Guess which basketball star was spotted at the ever-so-famous Museum of Ice Cream? Kobe Bryant, Los Angeles Lakers NBA legend, seems to be enjoying the retired life in LA with wife Vanessa Bryant and their daughters. The star was recently granted a visit to the extremely popular Museum of Ice Cream in Downtown LA, and it looks like he and his family had a blast! 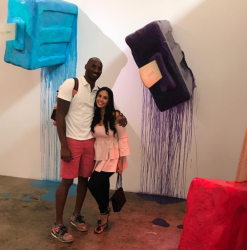 Kobe and Vanessa looked as happy as ever with the various artsy installations at the Museum of Ice Cream--including this popsicle piece that pops off the wall. We're digging Kobe's pink shorts and Nike kicks combo--very fitting for the color scheme here. Plus, it should be no surprise to anyone that the workaholic still looks to be in amazing shape. If it weren't for all the mileage on his knees, he could still probably be putting up 15 a night for the Lakers! As Vanessa showed in this picture, the museum is pretty bananas. Daughter Gigi also looked to have quite the good time--literally wearing a shirt that says "HAPPY"! Vanessa even jumped into the sprinkle pool! Sadly, however, we don't have a picture of the Black Mamba in the sprinkle pool. What a wasted opportunity. Thankfully, he at least posed for an adorable picture with his youngest daughter. Lastly, we get to enjoy a Boomerang of Kobe himself on the banana swing! 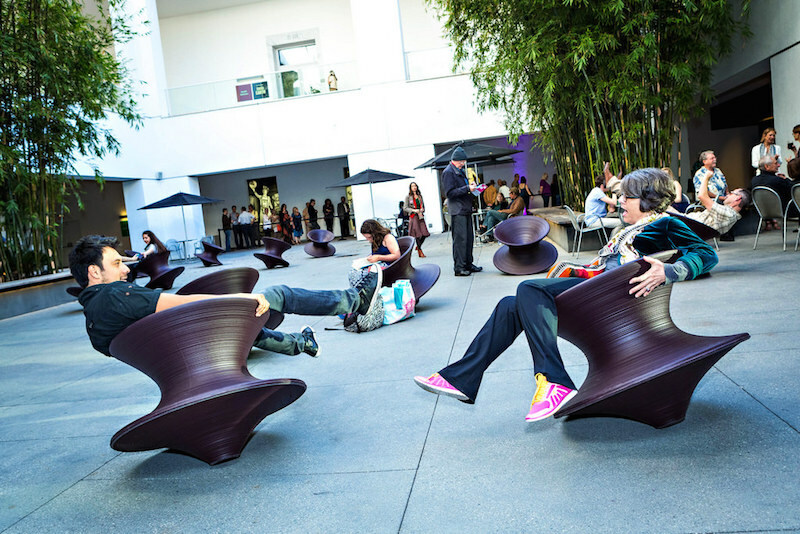 The Museum of Ice Cream has been totally huge in Los Angeles (and now in San Francisco), and no doubt Kobe--A.K.A. 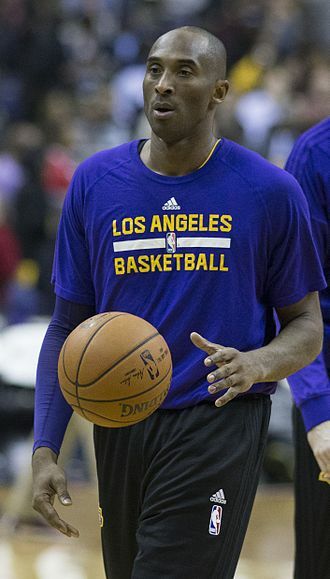 #8, Frobe, #24, Black Mamba, Vino--will bring even more interest to the place as a whole.